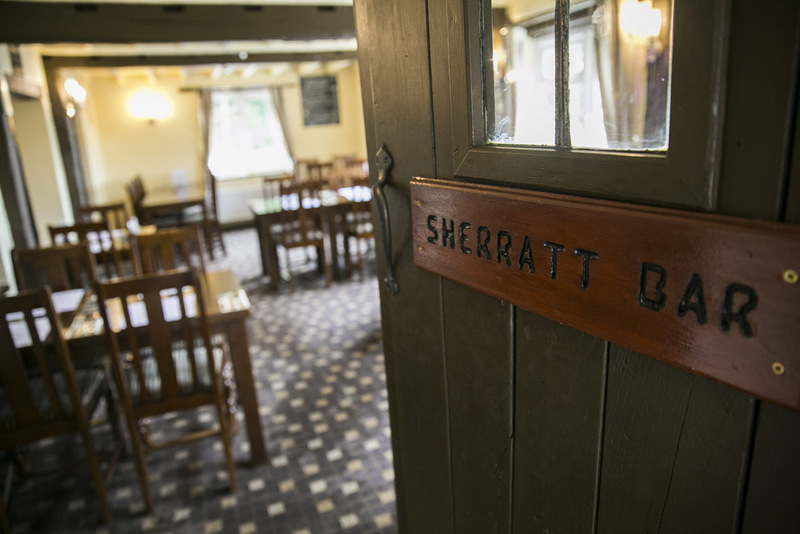 Originally a blacksmith & forge during the mid 1800’s, the site has evolved with various alterations to become what is now known as The Spotted Dog Pub. 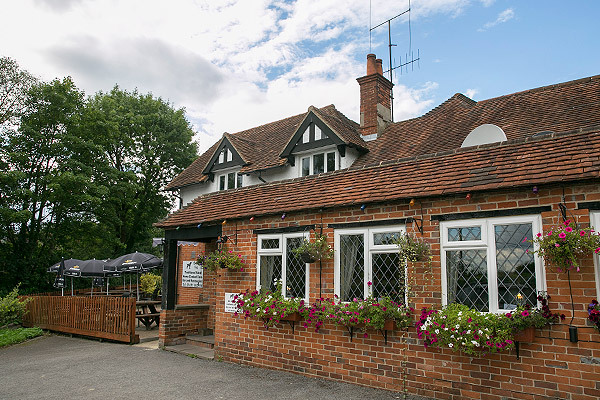 May 2014 saw a bleak day in the history of this pub, a tumble dryer caught fire and destroyed a large area of the pub and kitchen. 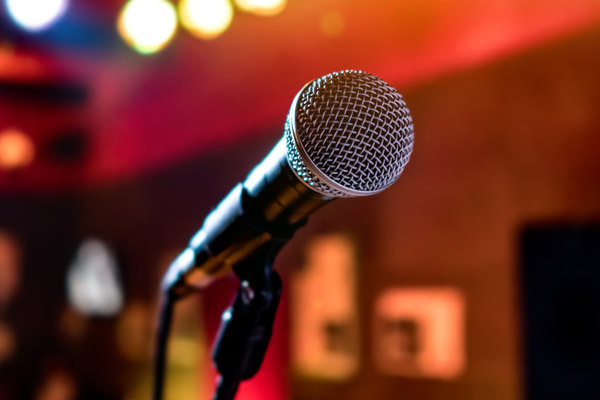 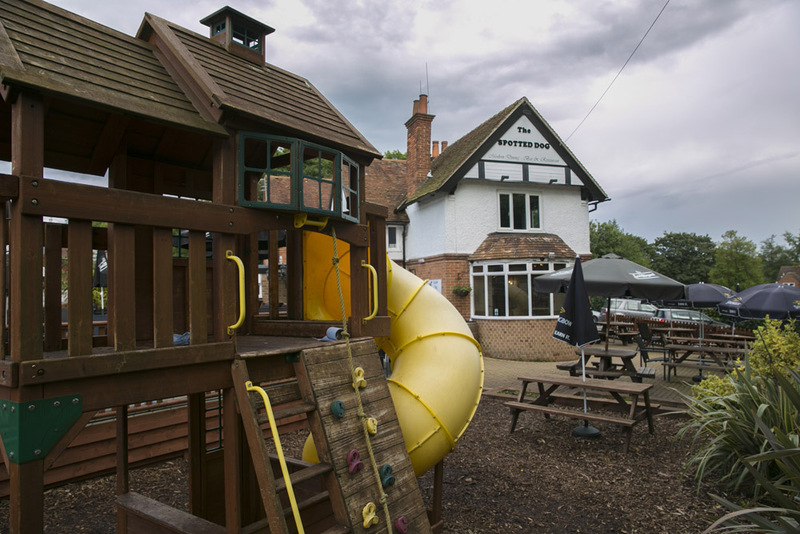 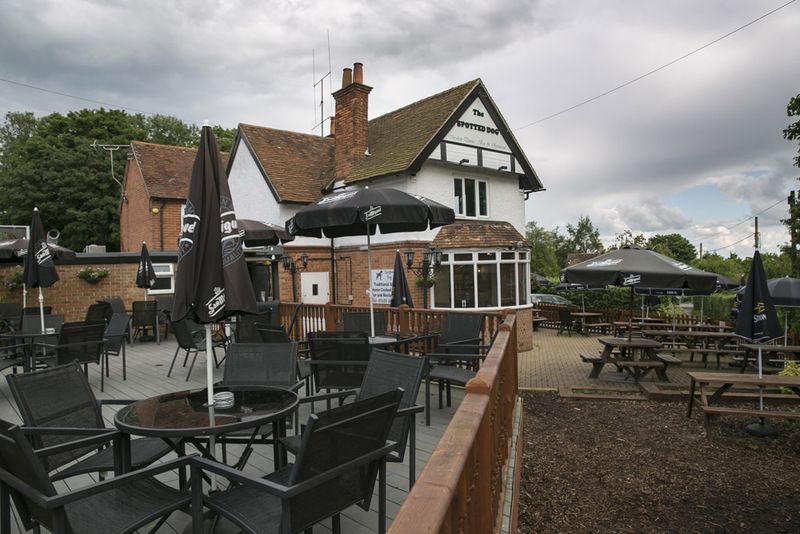 Three months later and a £250,000 refurbishment, the pub is back open with a complete renovation providing a large drinking and eating area with a refitted kitchen and a new bespoke solid oak bar. 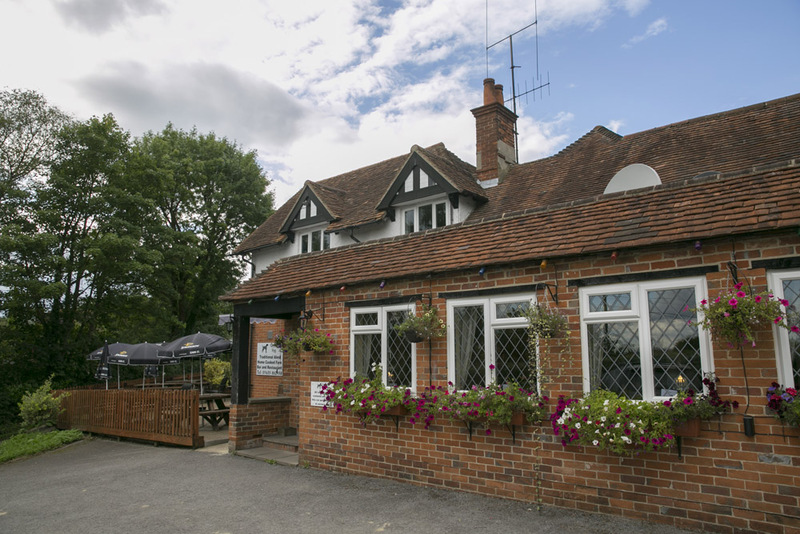 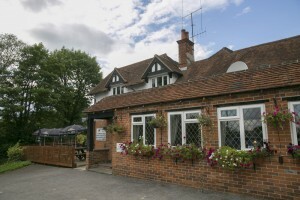 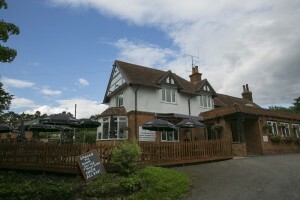 The pub is located just off the main road that runs through Cold Ash and sits next to another local pub, The Castle. 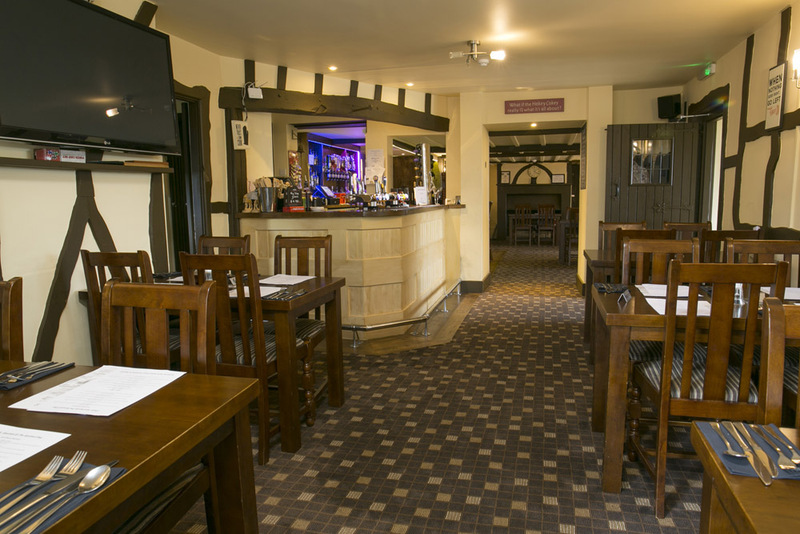 The Spotted Dog is a traditional English pub with wooden beams, low ceilings and a log fire in the winter. 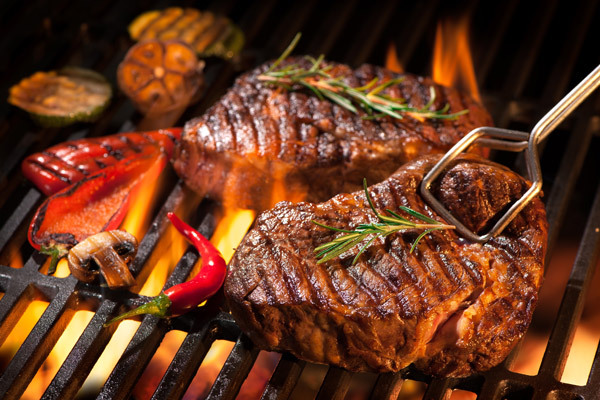 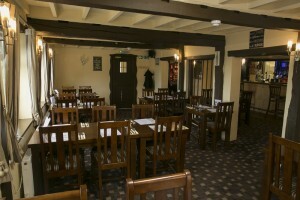 It's a place where you are assured a good beer, quality food and very warm welcome. 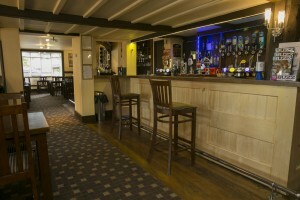 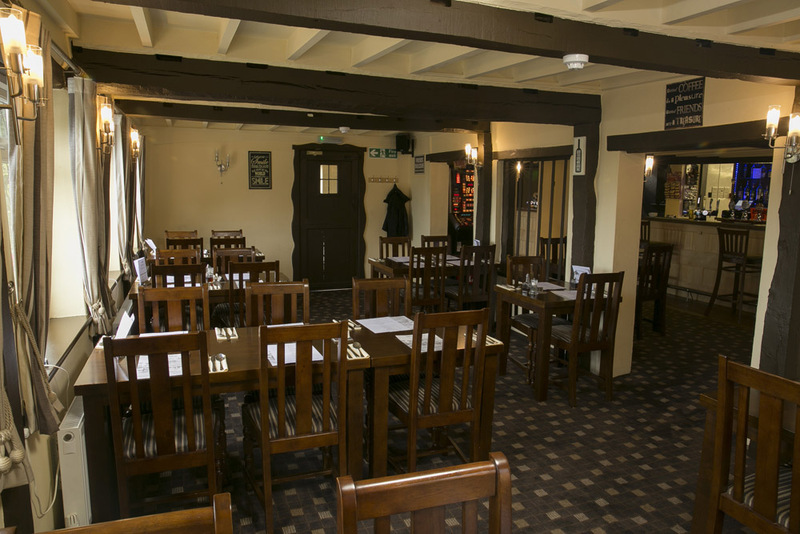 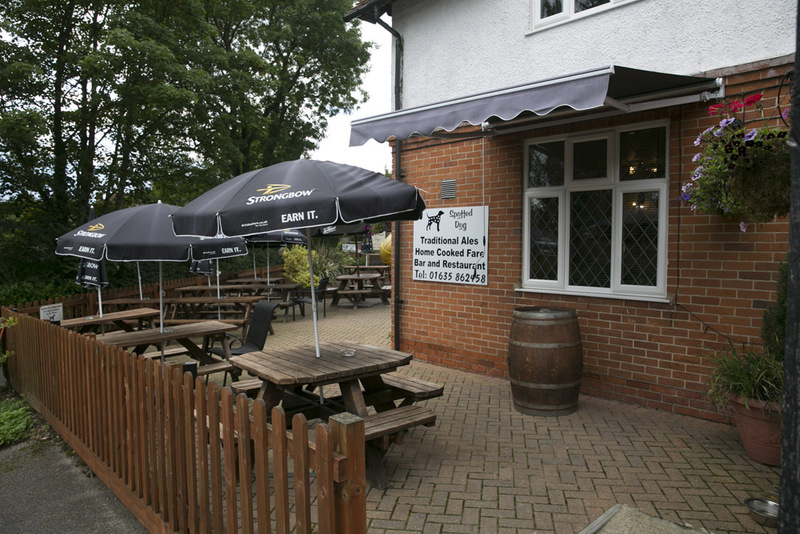 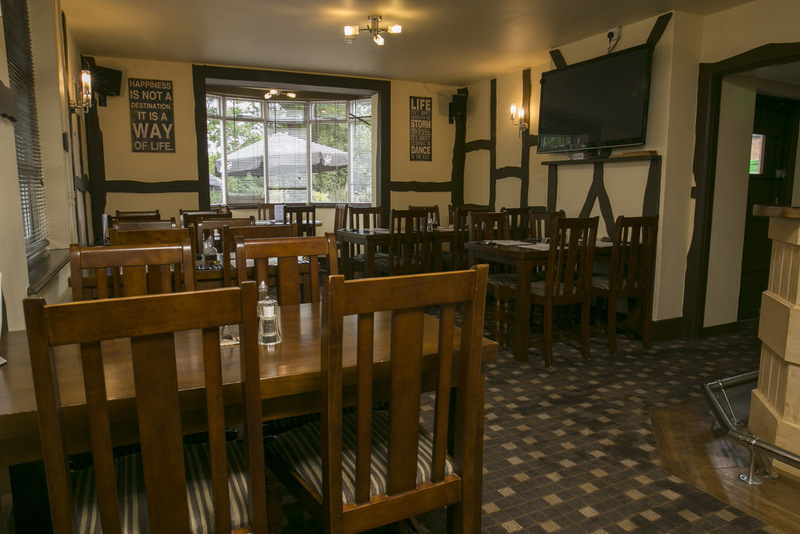 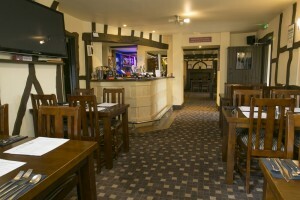 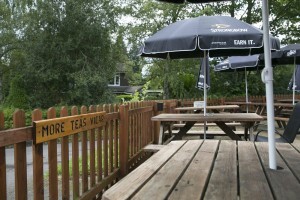 Open daily, we serve a selection of real ales and a variety of wines, spirits & soft drinks. 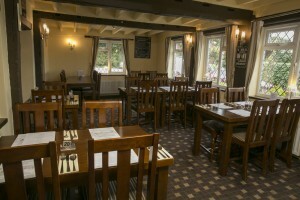 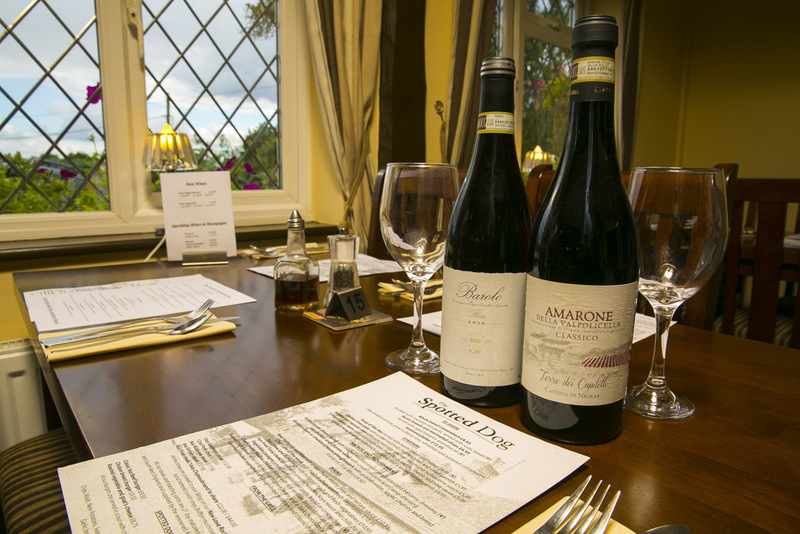 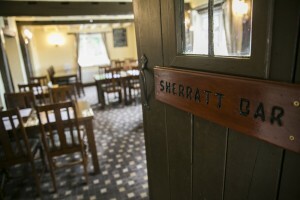 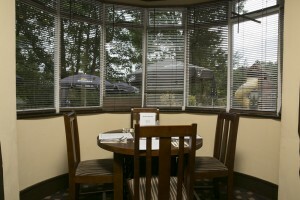 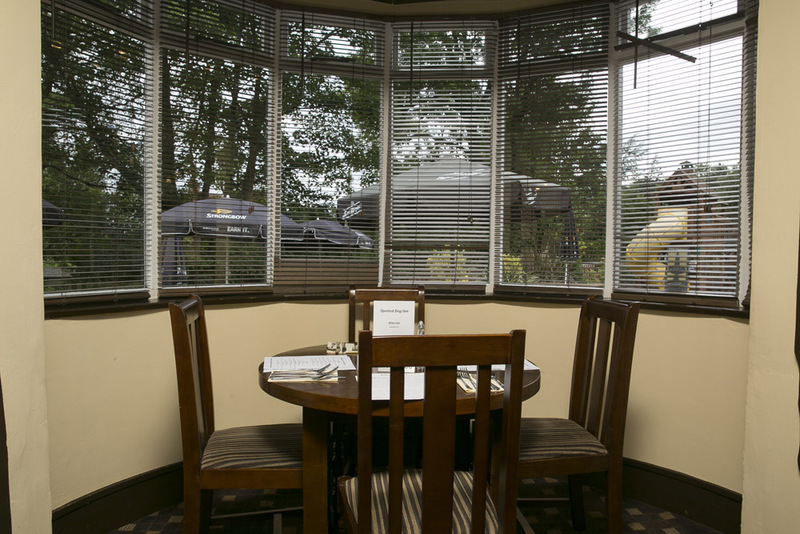 We offer locally sourced, fresh home cooked food, available in the bar and our newly refurbished restaurant/dining room.